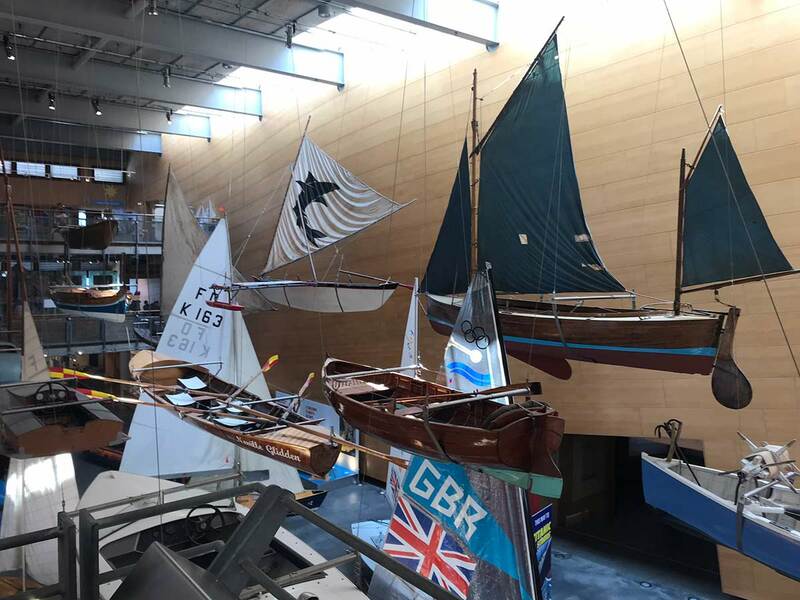 I last went to The National Maritime Museum a few years ago as a helper on my children’s school trip. I wasn’t able to walk around and enjoy it as it was a structured school day. So I wanted to go back to take it all in for myself. 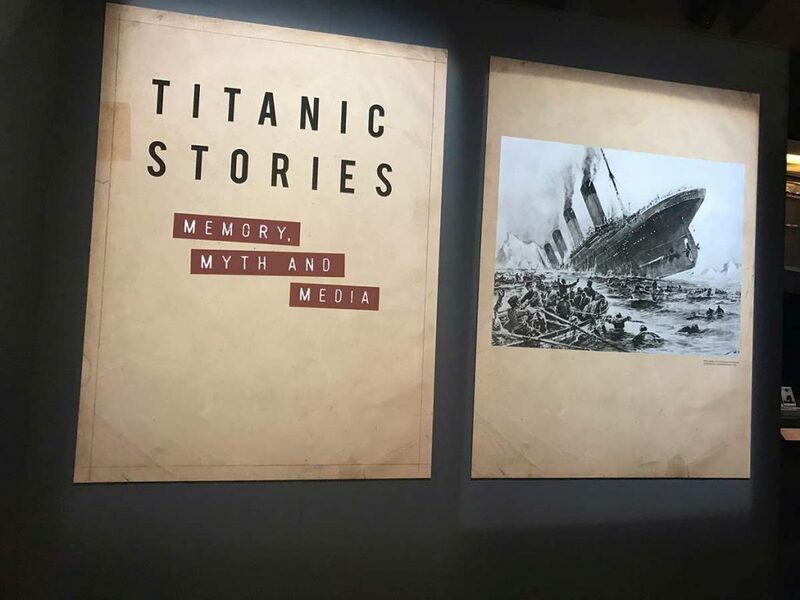 This summer they had a Titanic Stories exhibition running too, so I thought this would be the best time to go. Having been before briefly I knew it was a good quality Cornish attraction to visit. However, I had no appreciation for what the general galleries where like or how much there was to do for the day. I did take my kids too and simply loved how many things there were to do. From children right up to pensioners. It has something for everyone. There were lots of small games and tasks around the galleries that the children could do while I was reading a bit more. From the bottom of the Tidal Zone to the top of the Lookout Tower there is something to do on all levels. The tidal pool was probably the greatest highlight of our visit. I didn’t know it was there and what a wonderful view of under the sea it provides! My children loved this too. 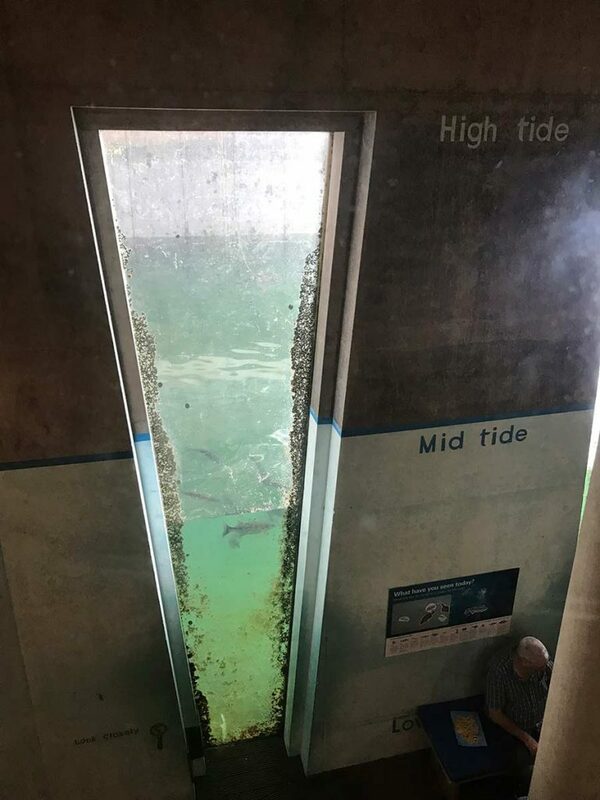 The museum’s position, right on Falmouth harbour, is perfect for the story it’s telling and this aquarium-like feature. Check out the Tidal Pool! This day out really is for everyone. They have lifts and ramps for pushchairs and wheelchairs. They have games for children and adults as well! They had a play zone and arts and crafts area. Trails to follow. And a pirate school, that says it all! We spent all day at the museum as it had so much to do and really does well to interact with everyone. Access was brilliant. Falmouth is also a lovely town if you have a spare hour or so. Lots of restaurants and shops nearby. The new Titanic exhibition really was amazing. The collection of artefacts is fascinating as well as the varying perspectives and stories about what actually happened on that fateful night aboard. There isn’t a dedicated car park - there is a pay & display car park 100 yards away Take the train like we did - the train station is close by which they loved and it was so easy. 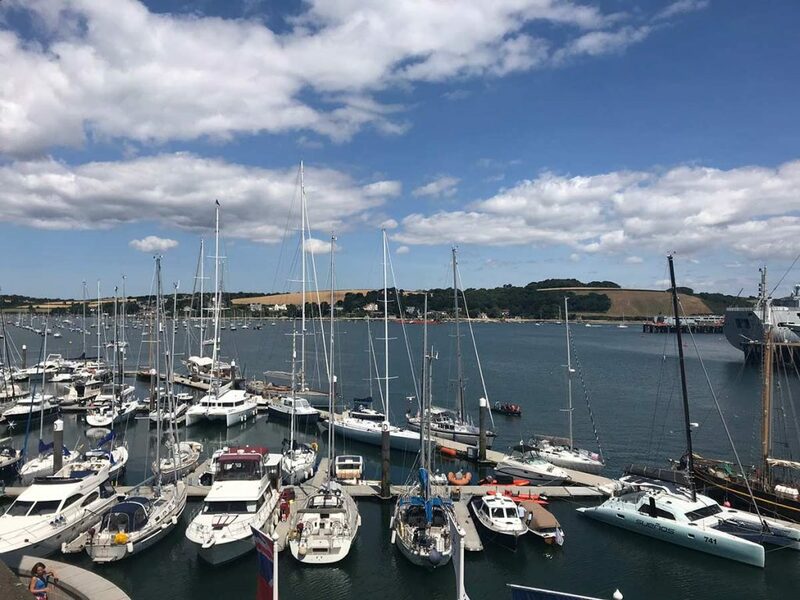 Your tickets entitles you to free entry for a whole year and there’s plenty to see and do here for a return visit or two They have a café with the most amazing views of Falmouth with lovely window seats. Beware the gift shop on exit! The food is not expensive, however, they welcome picnics as well. Plan it well as you get a year pass on entry so maybe you can return on your holiday next year under the same ticket. About the author: Emma is our holiday home advisor and recently visited Antony House.